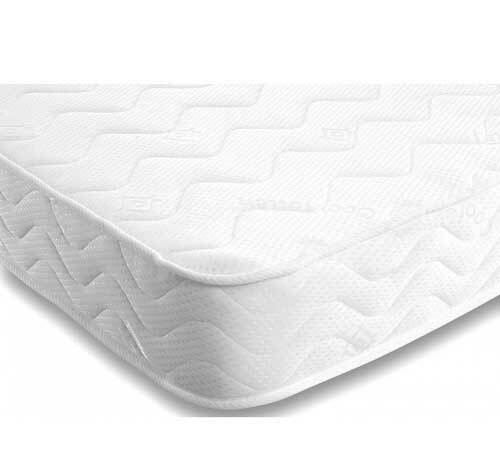 This comfy memory foam spring mattress is a luxurious and comfortable . This comfy spring mattress is hypoallergenic and anti dust mite. Helpful for allergy patients. 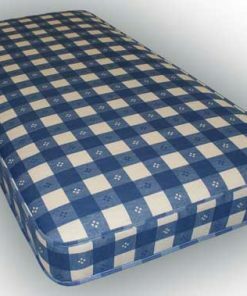 The comfy spring mattress will adopt to your body shape. It will support your body shape and size.